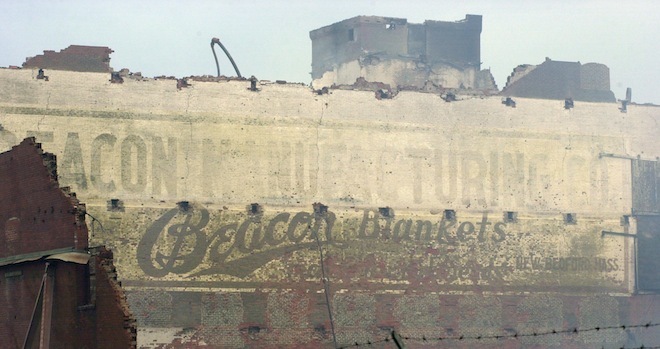 Blanket Town is a historical documentary film about the rise and fall of the Beacon Blanket Mill and the people who worked there. 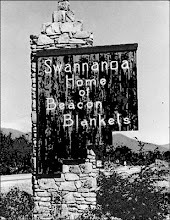 Once the largest manufacturer of blankets in the world, Beacon was described as the "big red thumping heart" of the small mountain town of Swannanoa, NC. Blanket Town looks at the forces that built and destroyed this thriving mill town and asks the question, what happens to a community when it loses its heart? With your help here is some of what we were able to accomplish this year. Hire a professional cinematographer to shoot additional footage, including interviews with former Beacon workers; Swannanoa business owners, and a walking tour of historical downtown Swannanoa. We are proud of the progress we have made on the film in 2018. But we still need your financial help to bring the film to completion and to pay for the things we can’t do ourselves. We need to raise funds to pay for color correction, sound mixing, finish editing, and copyright and clearance fees. Please consider donating to our fundraising campaign to help us finish the film! 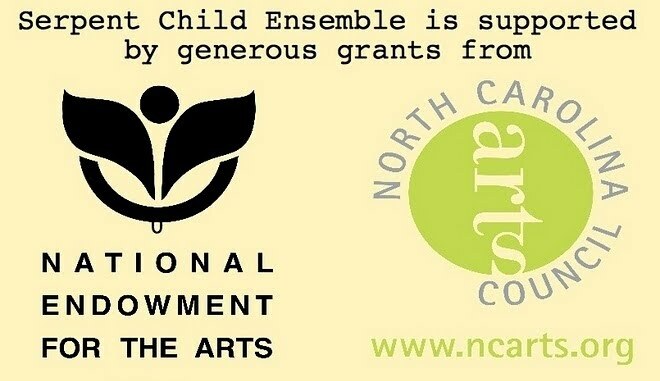 We are so grateful for the generous support we have received this year from the Black Mountain/Swannanoa Valley Endowment Fund and for the sponsorship opportunity with the Center for Independent Documentary. as well as the advice and support from our friends at The Center for Documentary Studies. And of course for all of your ongoing support ! Our Christmas gift to you this year is a short holiday video we've created just for fans of Blanket Town. Set to the original song "Blankets for Christmas" written by Lucy Martier and Cameron Lash, the song lyrics are taken from oral history interviews with former Beacon workers. We hope you will recognize some familiar faces and long lost friends. From all of us at Blanket Town, Merry Christmas and Happy New Year! at Juicebox Studios in Swannanoa. 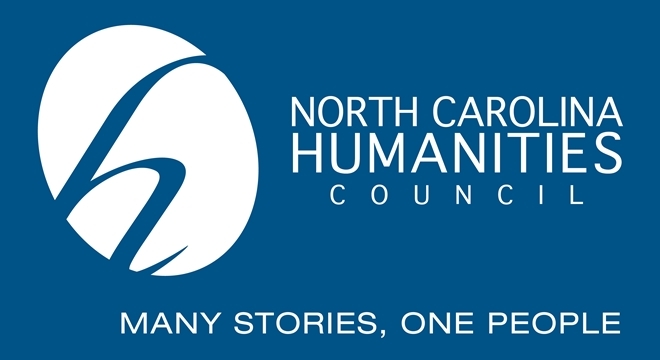 We were thrilled to be able to show half of Blanket Town at the Rough Cuts Film Festival at Wake Tech Community College in Raleigh. It was such an honor to be able to screen part of the film and hear feedback from faculty, students, and staff. Favorite comment ? When one viewer said "I'm not from Swannanoa and I don't know anyone who worked at Beacon. But this film told my family's story." It is a huge story -- the rise and collapse of US manufacturing -- told small. Our documentary film,Blanket Town, brings this complex and urgent history alive through amazing archival footage, interwoven with the voices of former mill workers and townspeople who speak with honest emotion and humor. Please make a tax deductible donation to to help support the film's completion. We so appreciate your helping us make it to the finish line! You can make a secure, tax-deducible donation below.